Vote for "The Course of the Year 2018" by setting up your "Top 5 List" for the best courses of 2018. Click any map to get to its map page. See all nominated maps in omaps here or as a slideshow here. The 'Course of the Year 2018' will be found based on summing all the votes. For each course being set on the top of a 'Top 5 List', 100 points are awarded to this course. For each course being set as number 2, 70 points are awarded, and so on with 50, 30 and 10 points for the next spots on the list down to number 5. 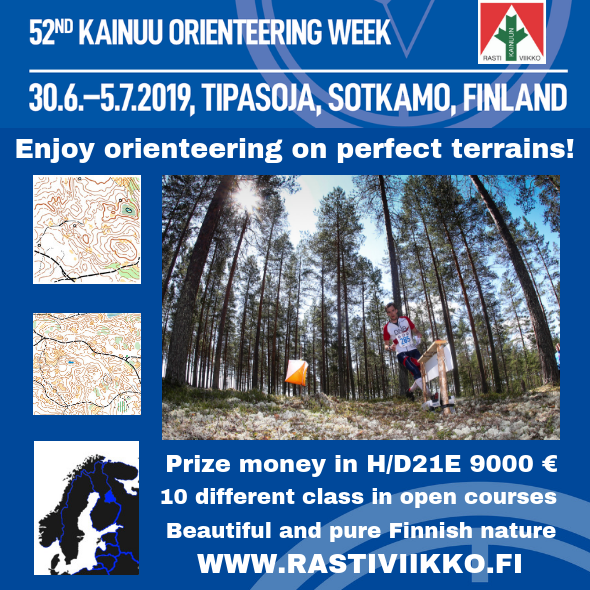 More information: Kainuu Orienteering Week is the Finlands¿s biggest orienteering week and the world´s second oldest orienteering week, as it has been held annually since the year 1966. Kainuu O-Week is held in the Kainuu region of Finland and traditionally the event is held in the beginning of July the week 27. 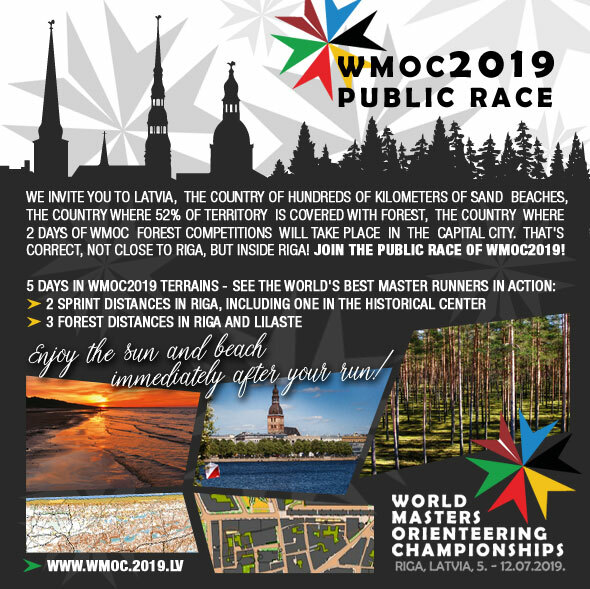 In 2019 Kainuu Orienteering Week will go back to perfect pine forrest and moor terrains of the WOC2013 events. Come to enjoy the orienteering and holiday week for the whole family in the great sceneries and terrains and pure and beautiful nature of Kainuu region in Finland. First entry period will be closed on 30th of november 2018. For more information see www.rastiviikko.fi. 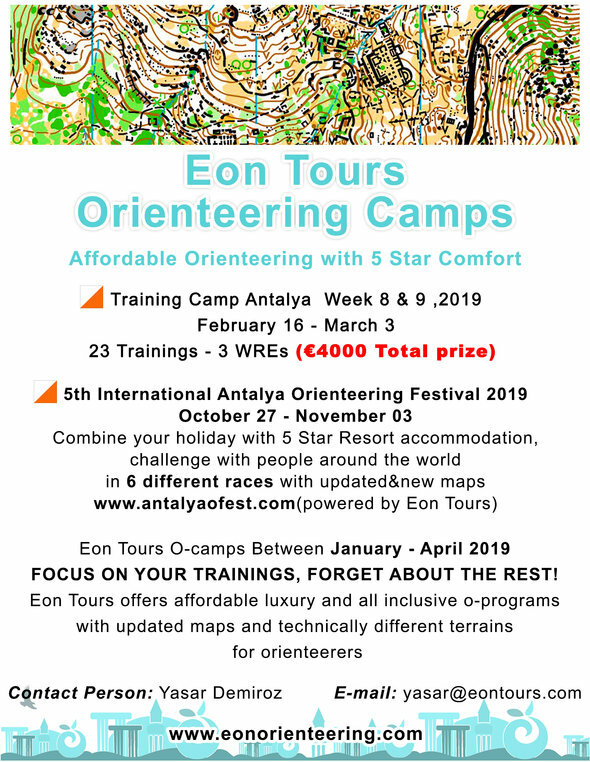 Prize offered: Competition and Training Package ¿ including entry to Lorca-O-Meeting and Costa Calida WRE (6 events in total), 9 nights accommodation in Apartamentos Aixa, and a 8-map package to train on diverse terrains between the 2 events. Value about 680 Euro. Transferable to other persons. 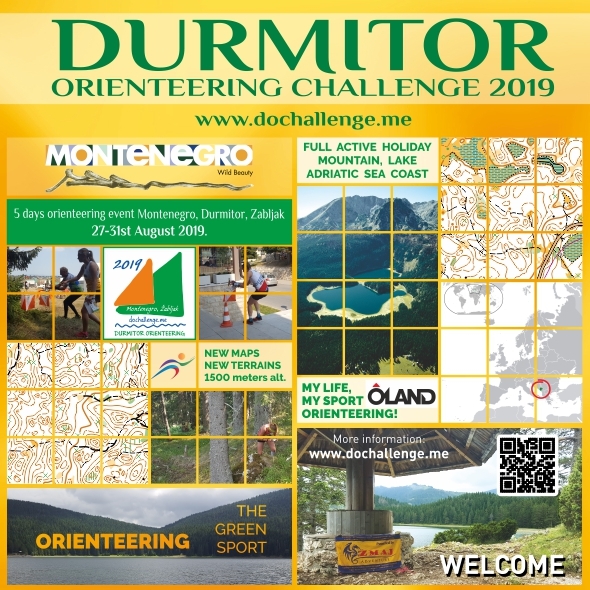 Prize offered: 2 packages ¿ each for 2 people¿ consisting of: Entry to complete 5 Day Durmitor Orienteering Challenge, + 2 x 2 special T shirts ¿My life, my sport-Orienteering¿ product of Oland. Total value about 620 EUR. Transferable to other persons. Prizes offered ¿ 2 complete packages for 2 people each ¿ All training / races + event t-shirt. Total value around 400 EUR. Transferable to other persons. Prize offered: One 3-year licence for the software ¿OCAD Orienteering¿. Value about 350 EUR. Transferable to other person (before activation). 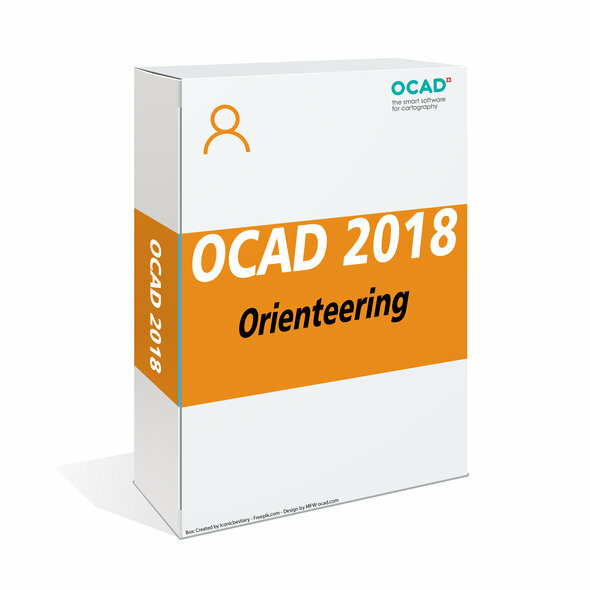 More information: OCAD 2018 Orienteering ¿ Perfect to Produce Orienteering Maps. 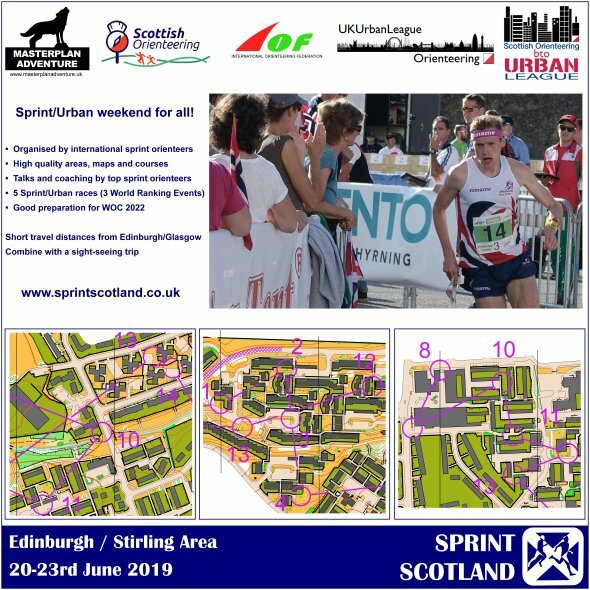 This edition is dedicated for orienteering map making with a step-by-step wizard for analyzing of LiDAR data, mobile geodata capturing, smart editing and drawing tools, generalization tools, desktop publishing, course setting and much more. Read more at ocad.com. 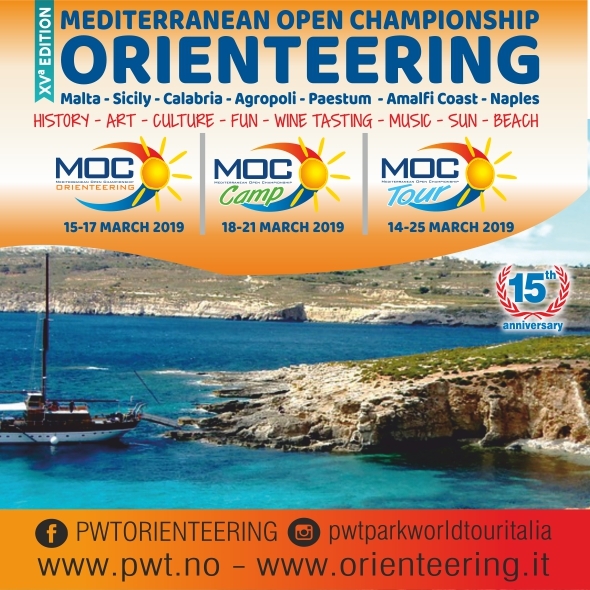 Prize offered: 2 packages ¿ each for 2 people ¿ consisting of: Entry for the complete 5 days OOCup competition plus OOCup 2019 T-shirt for each competitor. Total value around 325 EUR. Transferable to other persons. In 2019 OOcup goes back to where it all started back in 2002. Stunning orienteering areas around Sori¿ka planina will deliver memorable orienteering challenge for everyone. 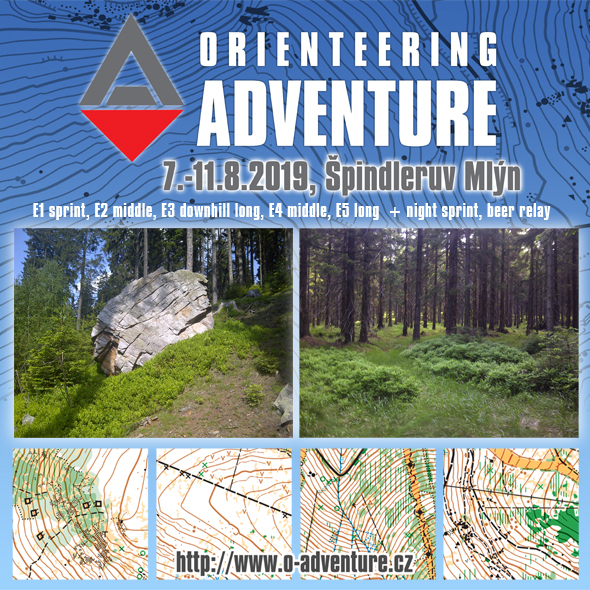 Even though Sori¿ka planina is well known among orienteers, we've mapped a lot of new exciting areas, so there will be plenty of unseen for all participants. Gorenjska region with Lakes Bohinj and Bled and Triglav national part is considered as the most beautiful part of Slovenia by many. More at oocup.com. 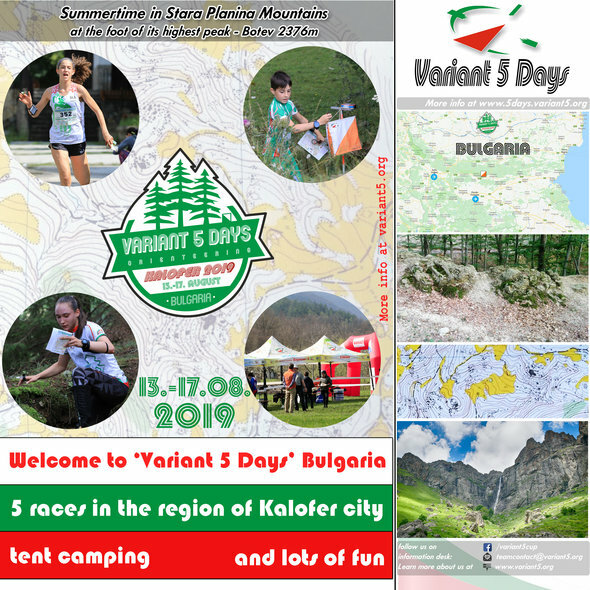 Prize offered: Package for two persons consisting of entry fee and accommodation for Variant 5 Days 2019 - 5 days of orienteering in Stara planina mountains, Kalofer, Bulgaria. Value about 270 EUR. Transferrable to other person. 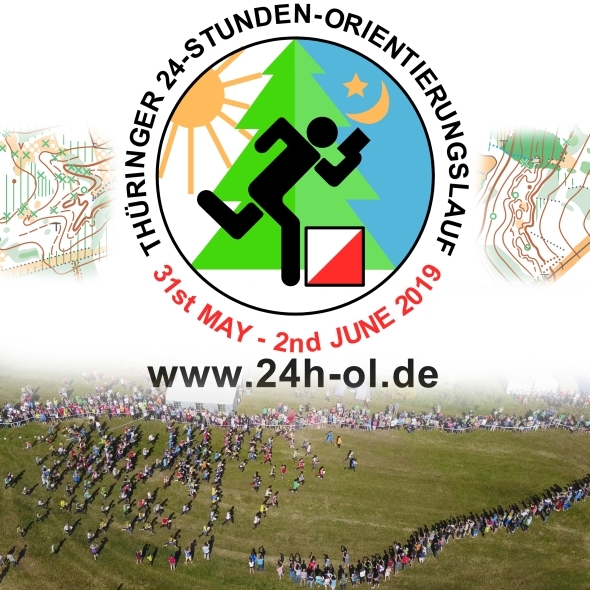 Enjoy an unforgettable orienteering holiday in the beautiful nature of Bulgaria.Five races in mountain terrain including a chasing start. Variant 5 Days is an affordable way to experience and explore the Stara Planina mountain region near Kalofer, just below the highest peak of the mountain ¿ Botev, 2376m asl. Besides the great terrains there are many sightseeing options around including mineral pools, which makes it a perfect place to visit during the summer of 2019. Plan a trip to Bulgaria now and you will have a splendid vacation in August. Find out more at http://5days.variant5.org or email us at teamcontact@variant5.org. Visit also our facebook page at: com/variant5cup. 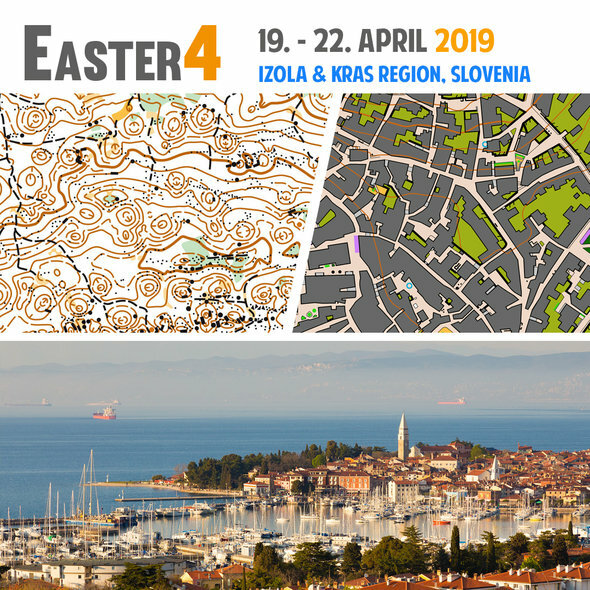 Prize offered: One package for 2 people ¿ consisting of: Entry for the Easter4 competition in the beautiful Izola & Kras regions, Slovenia + accommodation in pension (B&B). Value about 250 EUR. Transferable to other persons. For the record: All sponsor gifts/income related to "The Course of the Year 2018" goes directly to the WorldofO.com readers. E-mail addresses entered are only used in order to notify winners.